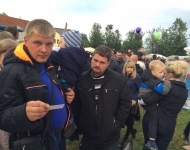 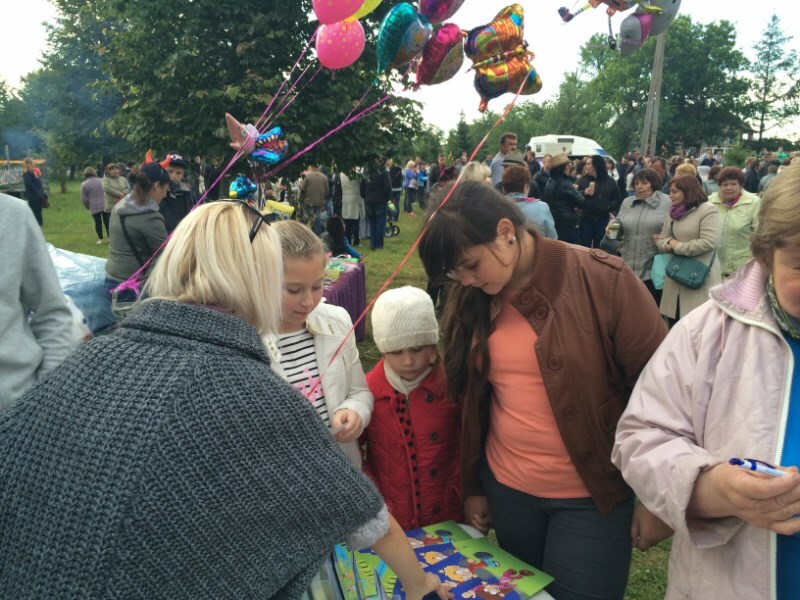 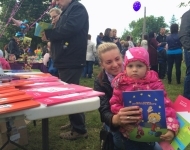 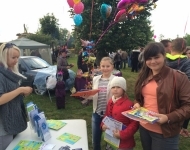 On June 23th the Multifunctional Cultural Centre in Rudamina organized St John’s celebrations. 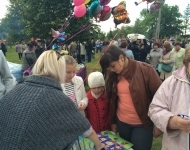 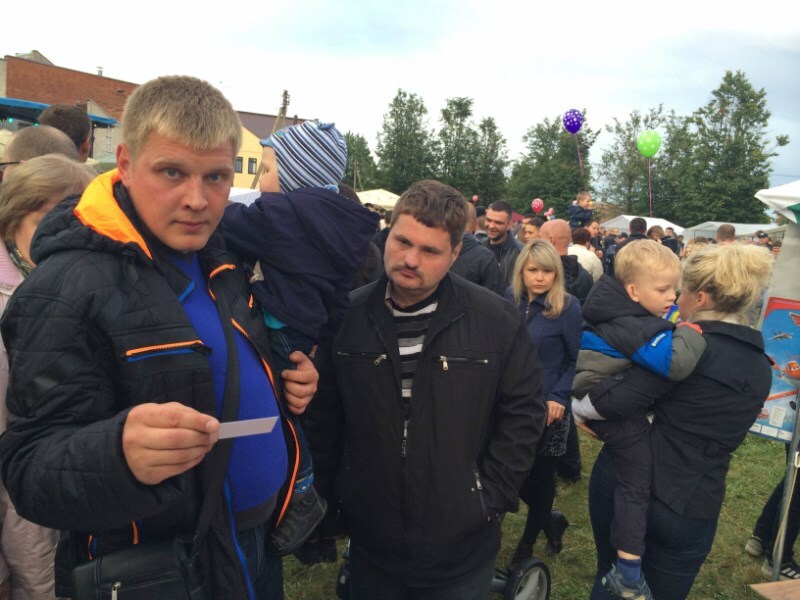 According to the organizers the celebration was attended by about 3, 000 people. 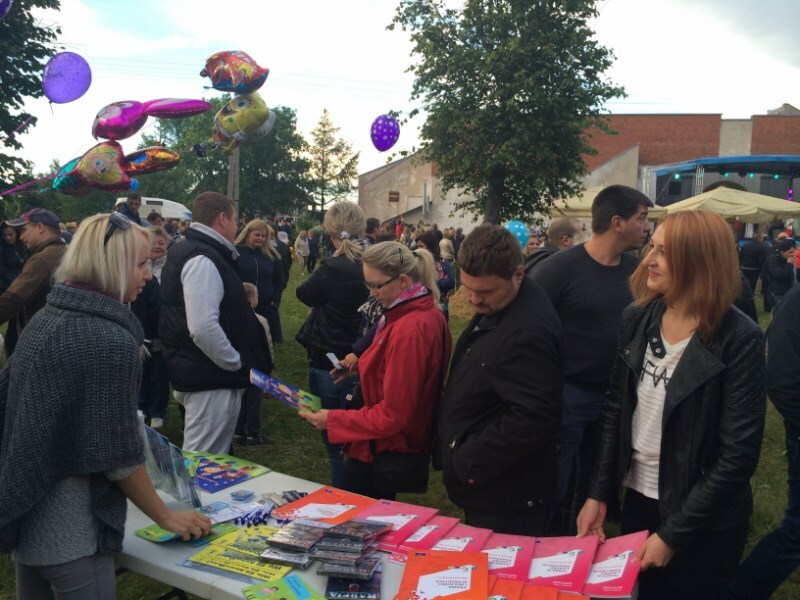 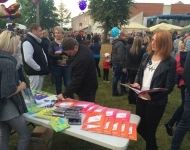 Bands and performers from all over the Vilnius region, foreign guests and the municipal authorities participated in the event. 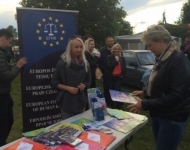 Pleased by the opportunity to attend, representatives of the European Foundation of Human Rights (EFHR) also visited Rudamina. 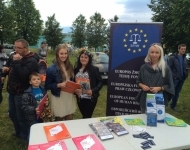 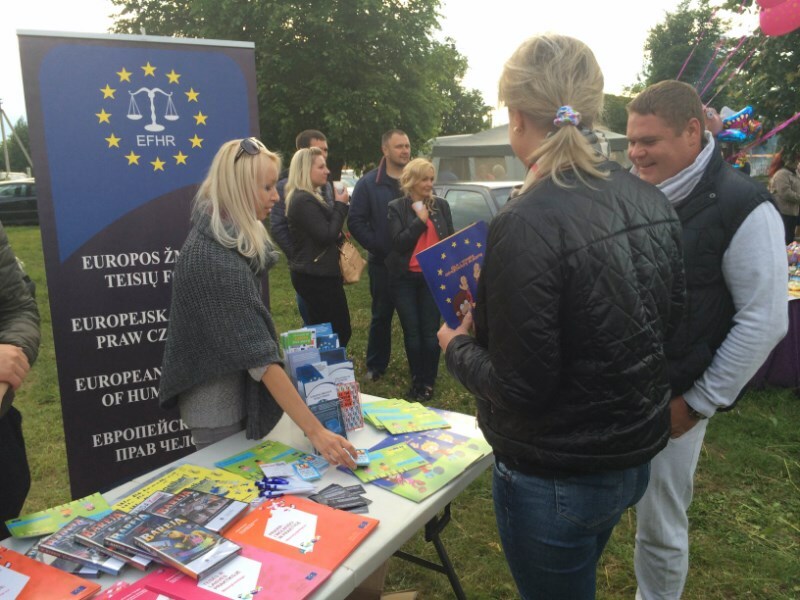 At the EFHR stand all participants and guests could receive free legal aid, familiarize themselves with the educational and informational materials on human rights and national minorities (http://en.efhr.eu/efhr-flyers/) and find out about the possibility of cooperation with the Foundation. 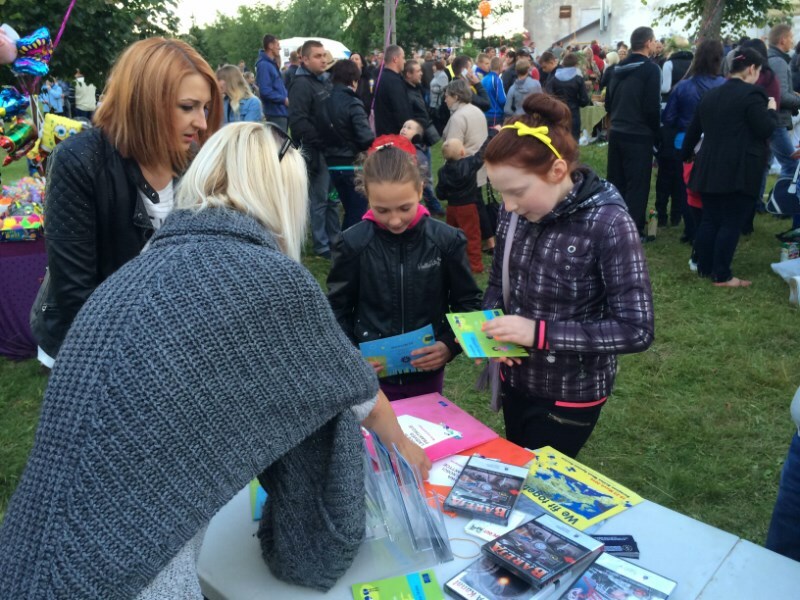 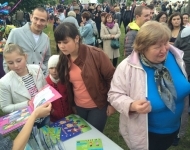 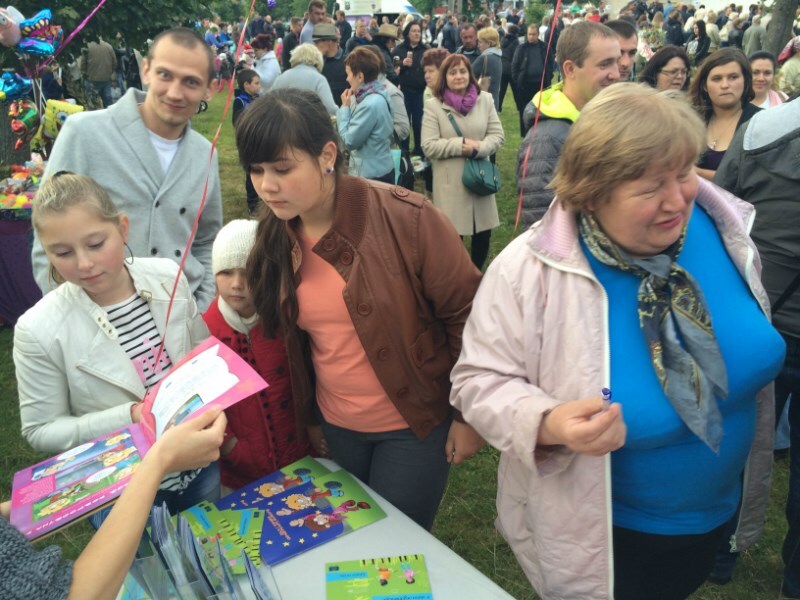 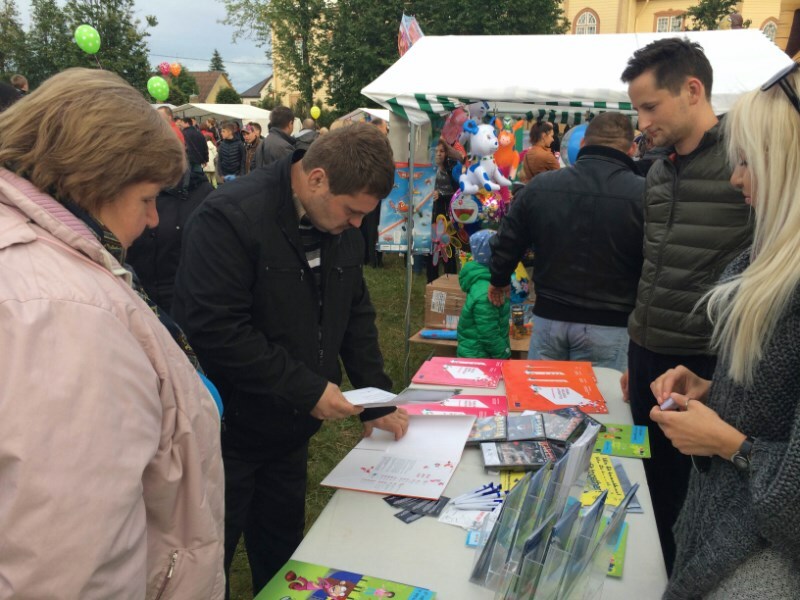 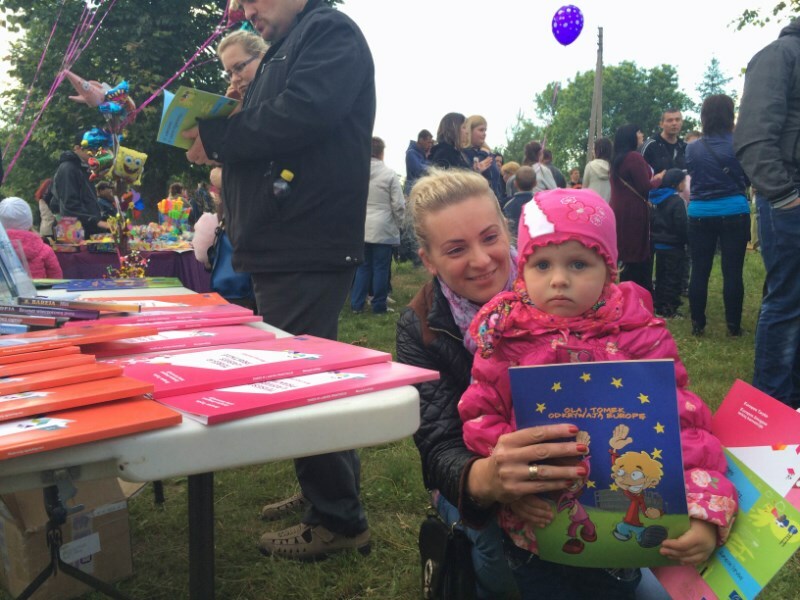 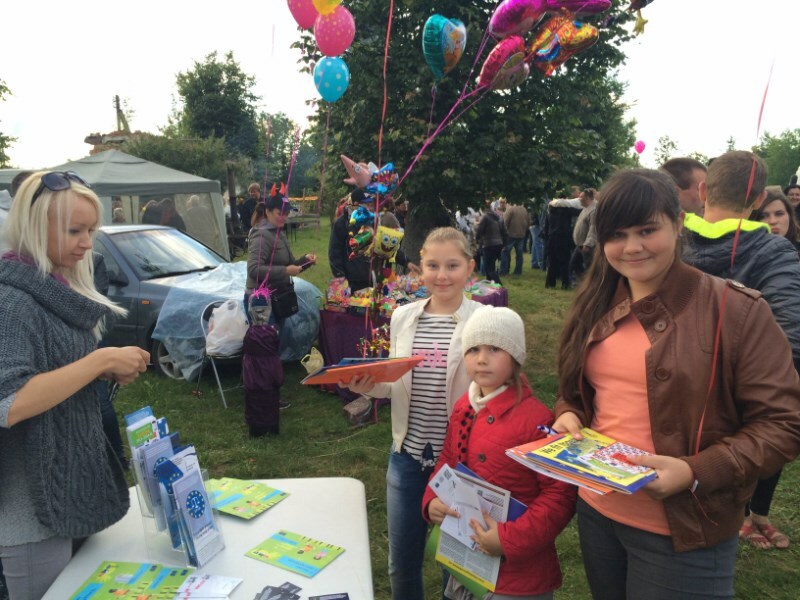 Also distributed were brochures of the Council of Europe and EFHR gadgets (pens, stamps), which were very popular among younger guests. 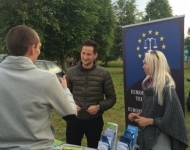 EFHR representatives were talking about the purposes of the Foundation, its activities, as well as about the successes – won cases and filed complaints. 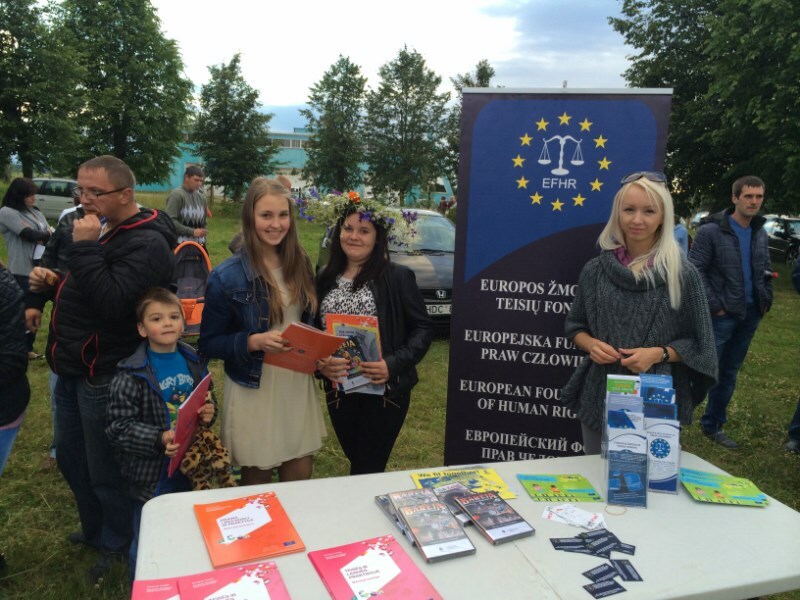 We are glad that the Foundation is recognized during events of this type. 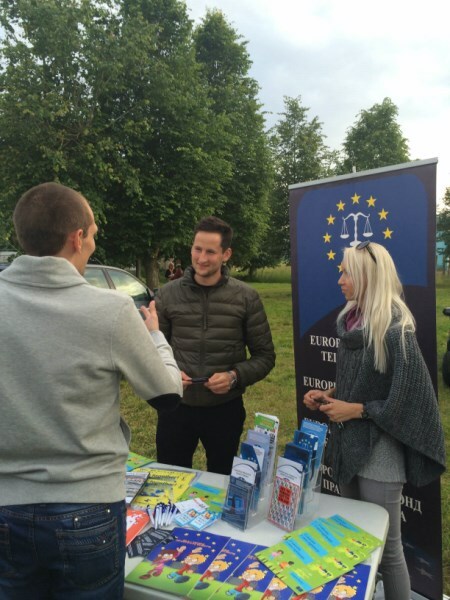 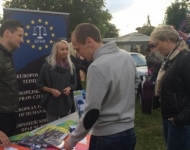 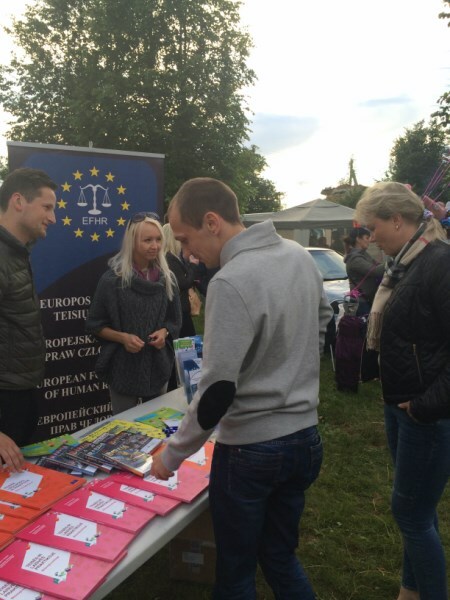 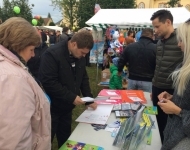 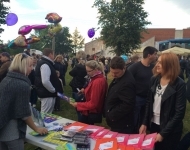 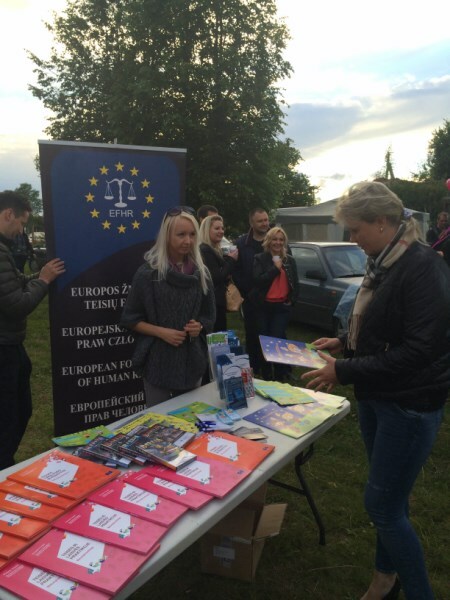 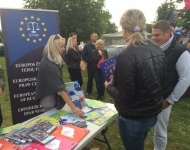 Residents of the Vilnius region already know us quite well – they regularly check up on our activities via the media or on our website www.efhr.eu and congratulate us on our work and wins. 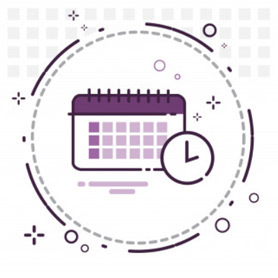 We would like to inform everyone that EFHR is open to invitations for various events. 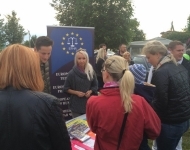 We also offer free lectures and training sessions at universities for companies or communities.